Have had a spectacular cultural feast recently! 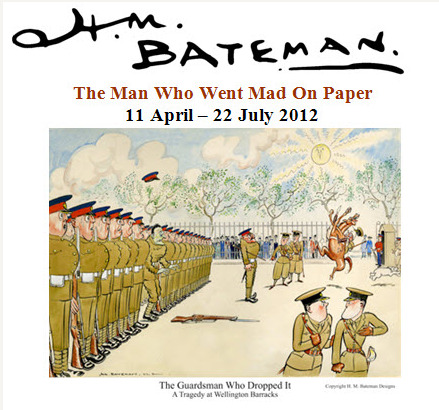 First up I went to the Cartoon Museum to see the exhibition on the cartoonist H.M. BATEMAN. He was famous throughout the 1920s and 30s for his innovative wordless cartoon strips and hilarious social faux pas illustrations. 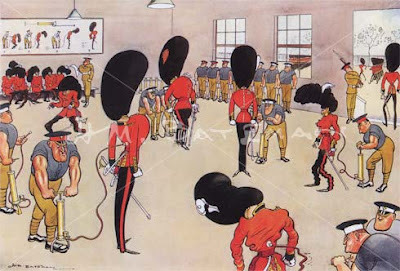 Fascinating to see his original drawings and sketchbooks. And to marvel at his often simple line drawings that have such an assured line and fabulous observation. Incidently, you must visit the Cartoon Museum! Tucked away around the corner from its illustrious neighbour the British Museum, it’s one of London’s hidden gems. 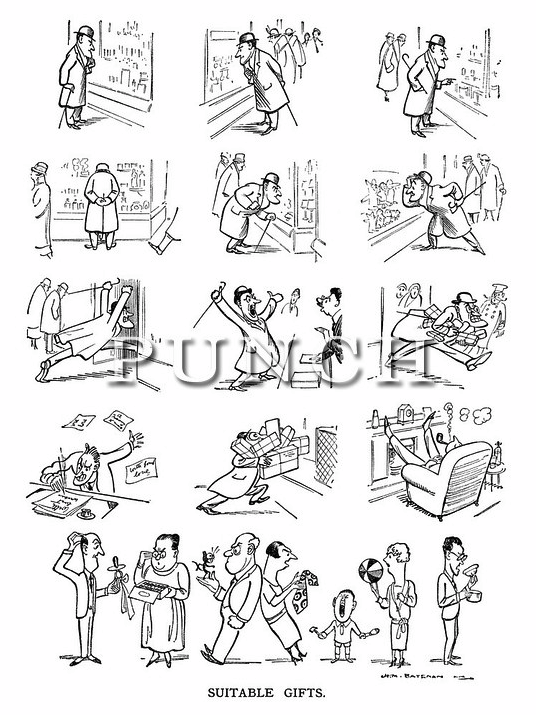 It may be tiny, but is packed full of original and famous cartoons from Punch to up-to-the-minute modern cartoons. 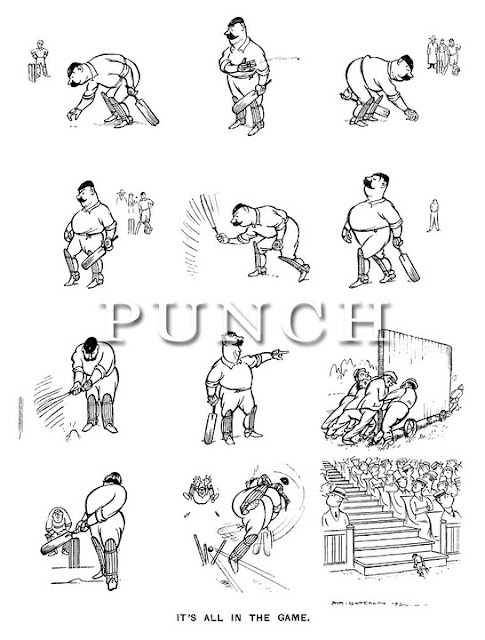 Exhibition banner taken from the Cartoon Museum website. 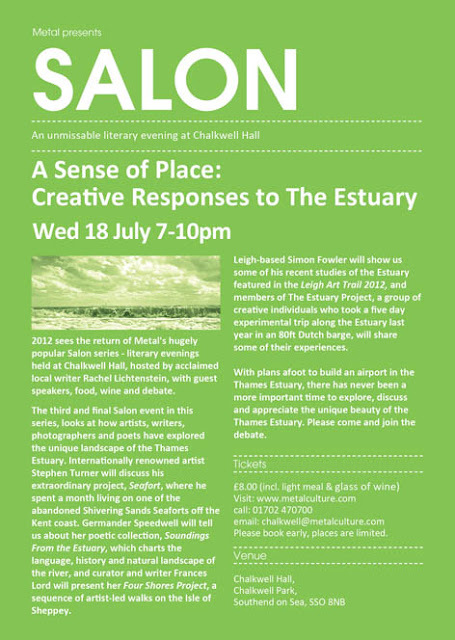 Spent last Wednesday evening at the SALON in Chalkwell Hall. The splendid series of literary events organised by Metal. This event’s theme was the Thames Estuary. That brooding and mysterious stretch of water familiar to us all! We were treated to four different speakers, all of whom had a connection with or a piece of work about the Estuary. Germander Speedwell, a gifted wordsmith, wove together names, places and emotions from the Essex and Kent sides of the water. Frances Lord told us about an art project on the strange and wild Isle of Sheppey. Photographer Simon Fowler showed his beautiful and haunting photos of the Estuary, some of which were taken from his balcony on Southend seafront! My particular favourite speaker was the artist Stephen Turner. 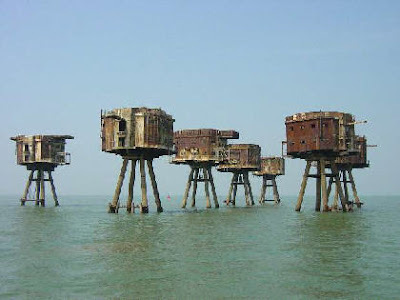 He spoke mostly about his fascinating stint on the Maunsell Sea Forts way out on the mouth of the Estuary. He spent 6 weeks, utterly alone, on one of the World War 2 towers, scrupulously picking away at the debris left behind. His time there produced some incredible finds, photographs and thoughts. Check out the amazing blog he did whilst there. 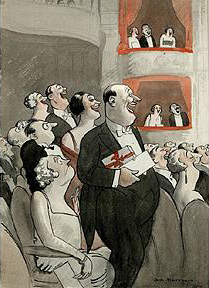 Poster for the Salon night. Next evening I was up at the Barbican in London for the BAUHAUS: ART AS LIFE exhibition. A comprehensive look at the stunning work produced at the influential German school. I’ve always loved the graphics, typography, metalwork, furniture and architecture from the Bauhaus, but I was surprised to see there was so much more going on there! Absolutely loved the stage costumes, experimental photography, woodwork, sculptures and clothes. Their philosophy and innovation were way ahead of their time and still resonate today. Poster exhibition, theres still time to go! 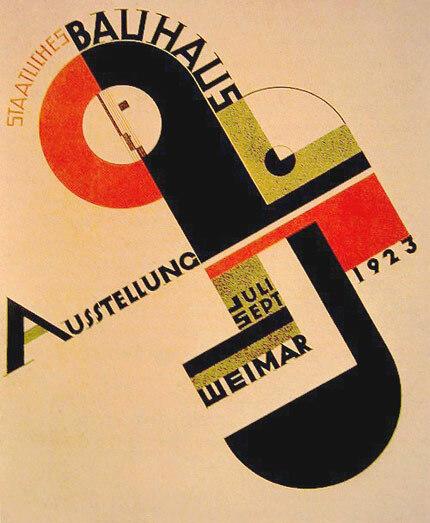 Classic Bauhaus graphics and typography from 1923. 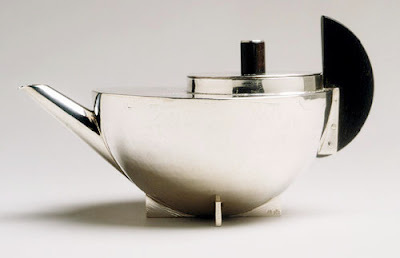 Exquisite coffee pot, in a modern Modernist style! 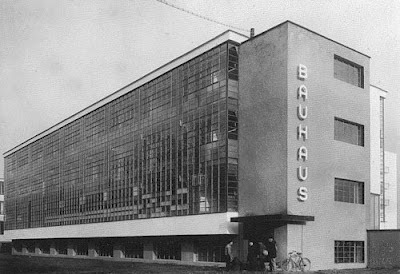 The famous Bauhaus building in Dessau, Germany. Last but not least was a trip to the Forum in Kentish Town to see U.S. Industrial Metal legends MINISTRY. 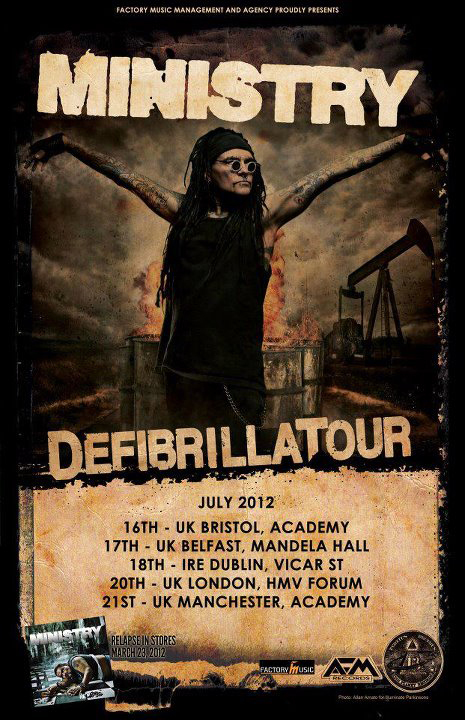 I haven’t looked forward to a gig so much for ages! And they didn’t disappoint... From start to finish it was a battering ram assault on the senses. Musically and visually they have always been something special. Singer Al Jourgensen really looked like he was enjoying himself, even popping down into the crowd to greet everyone pressed up against the crush barriers, including me! A final encore of old favourites, Thieves, Just One Fix, N.W.O. and So What sent us staggering out into the London night with ears buzzing.